Your boots are an investment, and the key to enjoyment and performance. With thousands of dollars in tools and more experience with feet then they care to admit, our master bootfitters will not rest until your boots fit exactly as they should. ​Thanks to our location, our fitting process includes evaluation and modifications between runs. 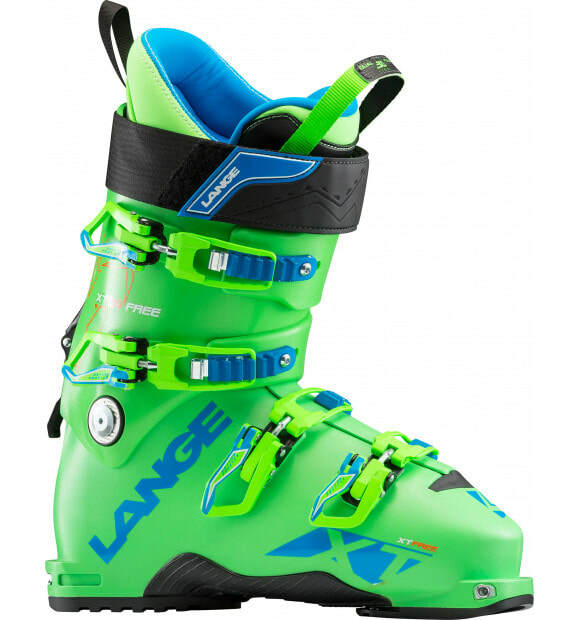 Not only will your boots feel great in the shop, you'll leave knowing they ski great too. We know that regular service is the key to getting the most from your beloved skis. That's why we offer tunes for every skier - from beginner to pro, binding mounts, base repairs and more. ​Operating from a smoky lair filled with every tool, wax and spare part imaginable, our experienced techs take pride in ensuing your gear runs exactly right. You wouldn't buy a car without a test drive, so why buy something as personal a ski without trying it first? Every ski we sell is available for demo, including both tech and frame binding backcountry setups with skins. Not quite ready for new gear yet? 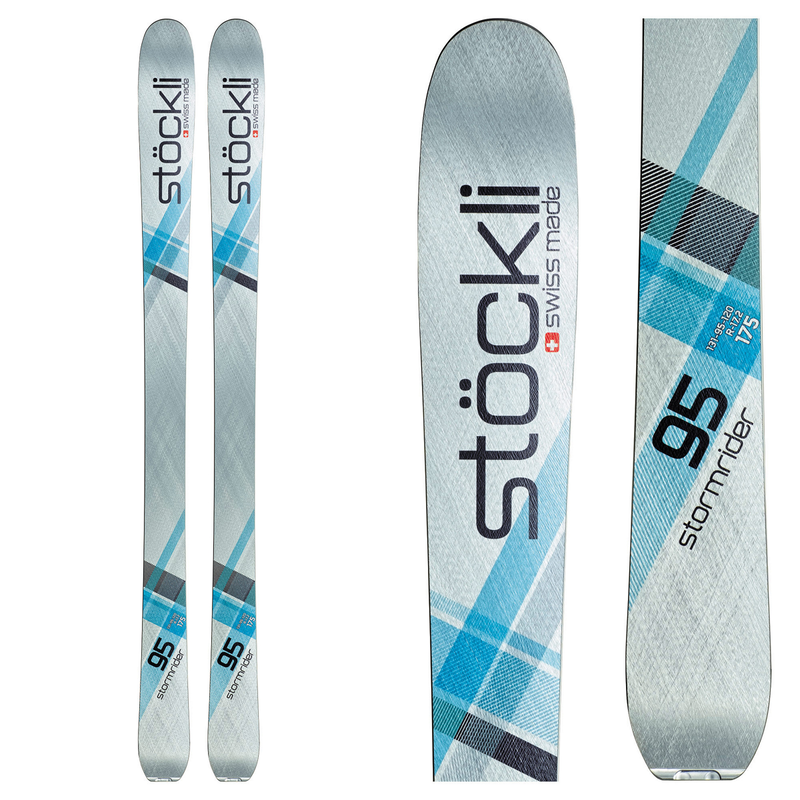 Still want to spend the day on the latest and greatest in high performance skis? No problem! Our demo program comes with absolutely no obligation to buy. 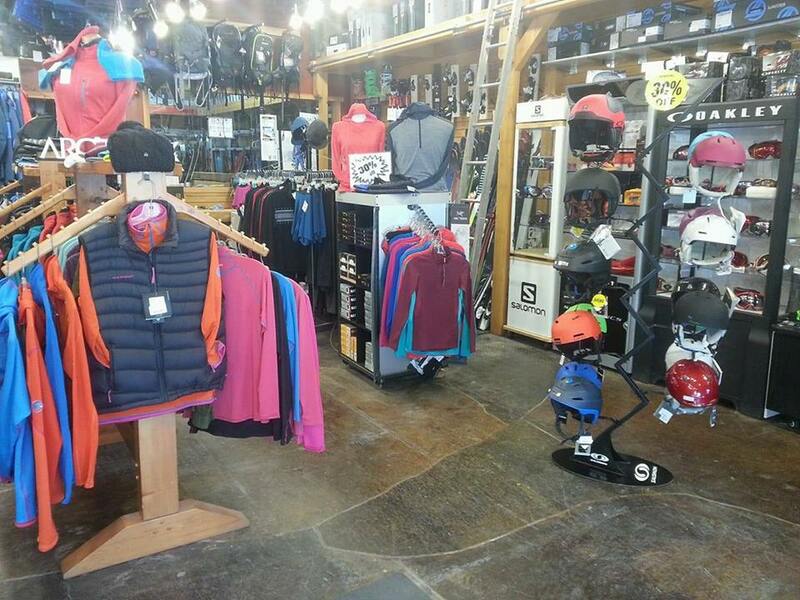 We carry soft goods from premium brands such as Buff, Arcteryx, Mammut, Hestra, Fly Low, Colmar, Icebreaker and Dissent Labs; eyewear and protection from Smith, Giro, Oakley and Salomon; backcountry gear from G3, Black Diamond, Mammut and Ortovox and much, much more.